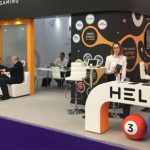 Malta, 18th March 2019 – Helio Gaming CEO Richard Mifsud will tell Asian operators this week that the region has a great opportunity to embrace the new wave of online lottery products. 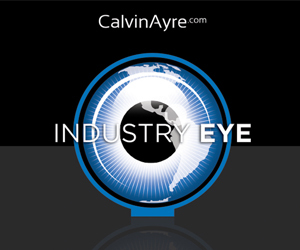 Mifsud will join nine other Malta-based suppliers in front of operators at the SiGMA roadshow in Manila, which takes place after the ASEAN gaming summit in the Philippines capital. 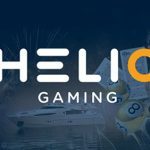 Helio, which made its Asian debut in May last year, has a portfolio of innovative lottery games that can be customised to individual operators. 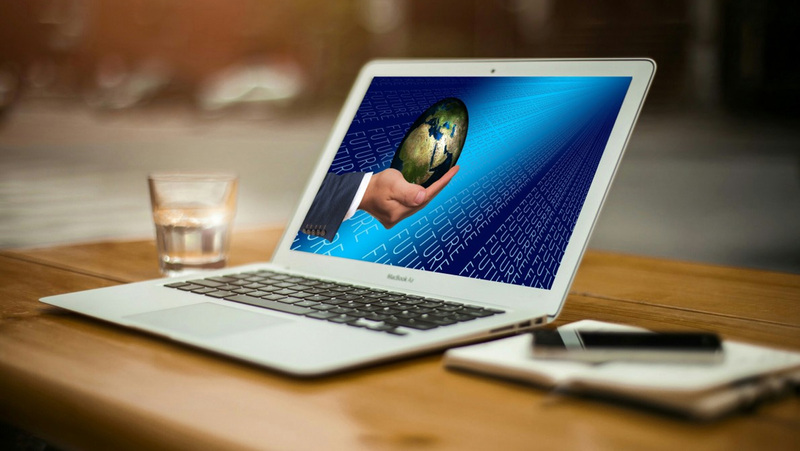 It also offers betting on international lotteries and is about to launch a live lottery product, which will have particular resonance to audiences in the Far East. 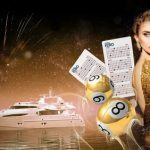 Richard said: “The popularity and prevalence of sportsbook and casino and Asia is undisputed, but the adoption of next generation lottery has yet to be exploited, particularly outside of the big state lotteries. 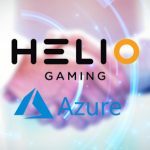 Helio Gaming’s Hero games now include daily, weekly, and event-based draws, which can be branded by individual operators to appeal to a large number of player demographics. 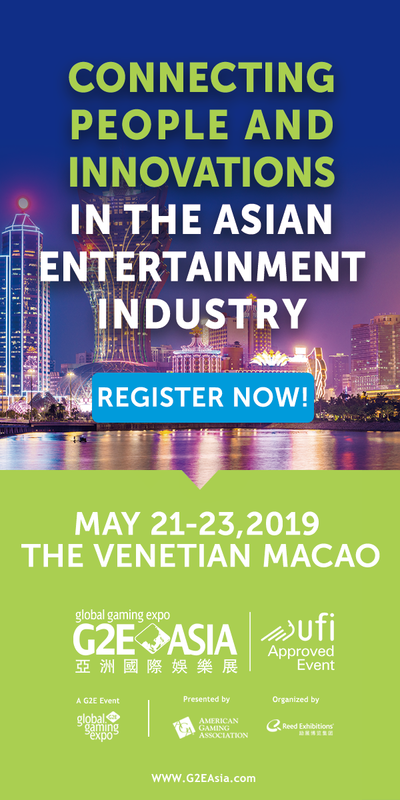 In addition to attending ASEAN and the SiGMA Roadshow, Richard Mifsud will also appear on a panel at the latter discussing Artificial Intelligence, Blockchain and automation within gaming.